The season of love is upon us. First, Valentine's day, then beautiful springtime! Love is in the air and for any of you newly engaged ladies, congrats! Marriage is a beautiful thing and half the fun is planning the perfect and special day, all about you. So, don't let stress and worry overshadow the joy of it all. And don't scare away your bridesmaids and future groom by turning into a complete Bridezilla! 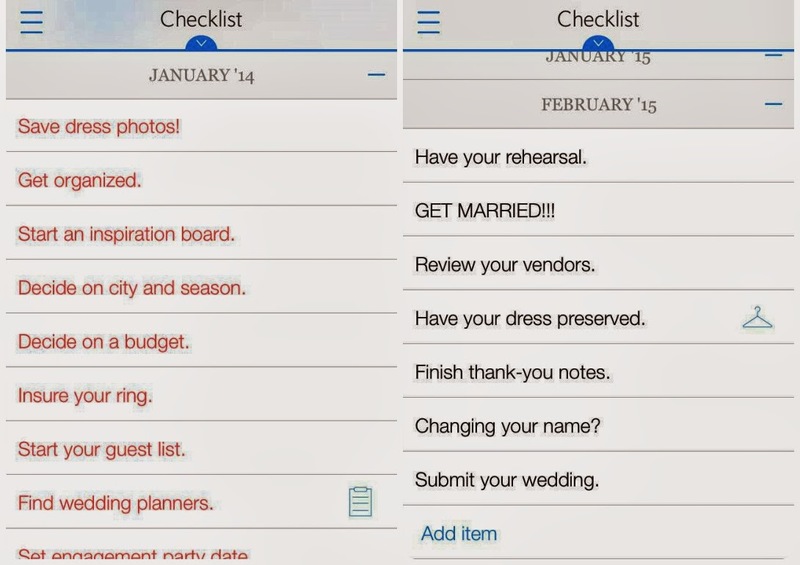 Instead, use The Knot Wedding Planner app to keep your wedding planning organized, fun and convenient! The Knot provides a long list of local vendors including photographers, wedding planners, florists, caterers, DJ's, venues, and more! Click on one of the pages and it'll give you the place's contact information, as well as customer reviews! This makes research and booking a breeze. 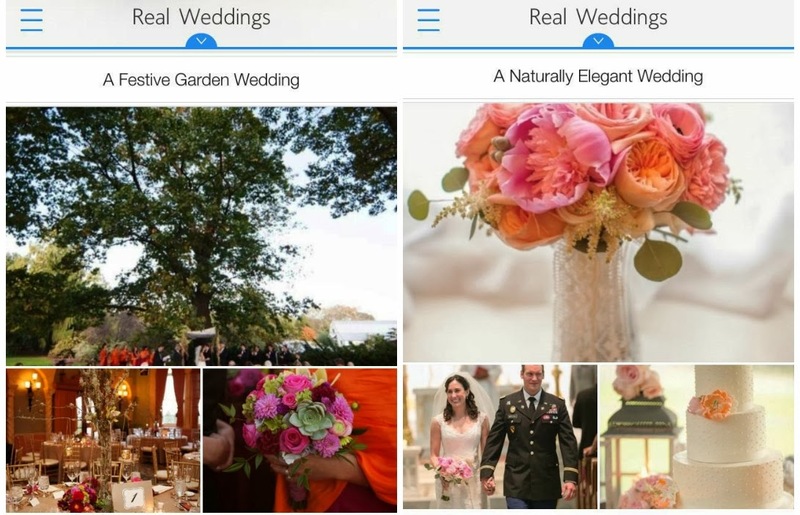 The app also features real wedding photo inspirations. 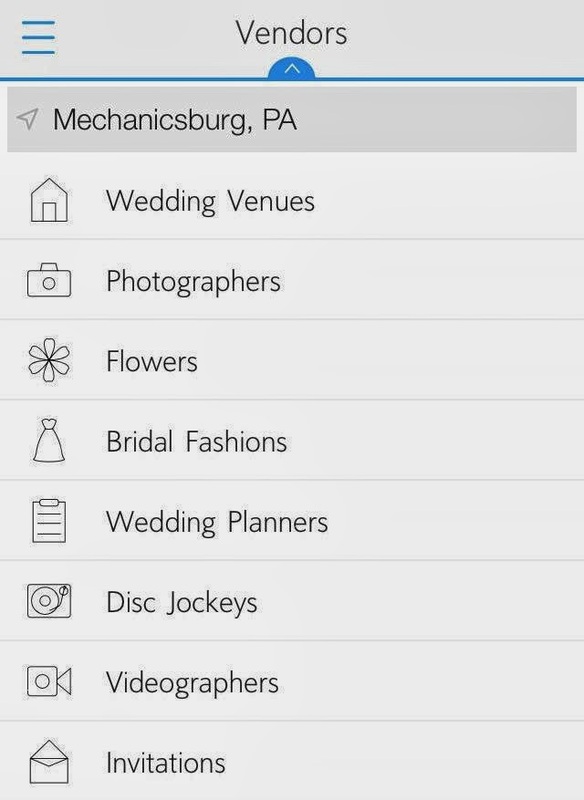 Check out real weddings with different themes and moods like "A Naturally Elegant Wedding," "A Festive Garden Wedding," "A Rustic Wedding" and more! These photos are uploaded by REAL users and provide such great creative ideas and inspiration. 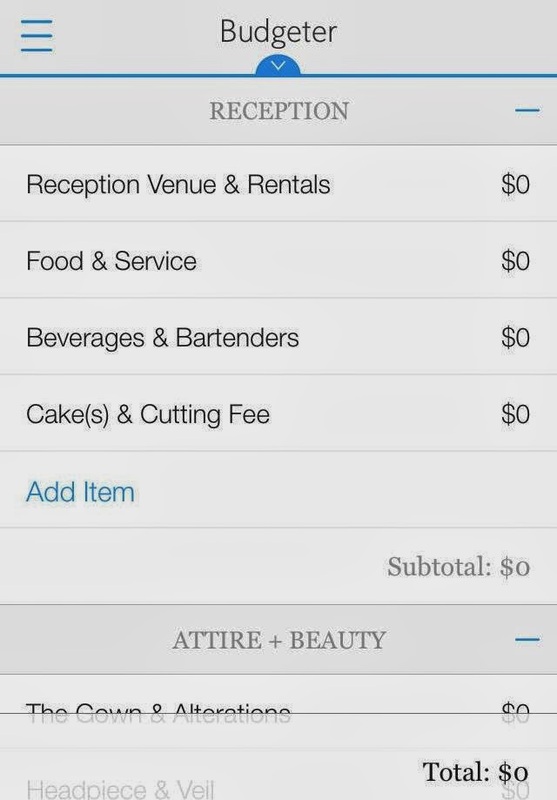 Use the Guest Manager to set events and manage the guest list for each. The detailed and categorized budget tracker easily breaks down the finances and will definitely keep you on track financially. Lastly, and probably my favorite feature, set your wedding date and The Knot with generate a customized checklist that starts with hiring a wedding planner and deciding your wedding colors to sending out thank you notes, and EVERYTHING in between. 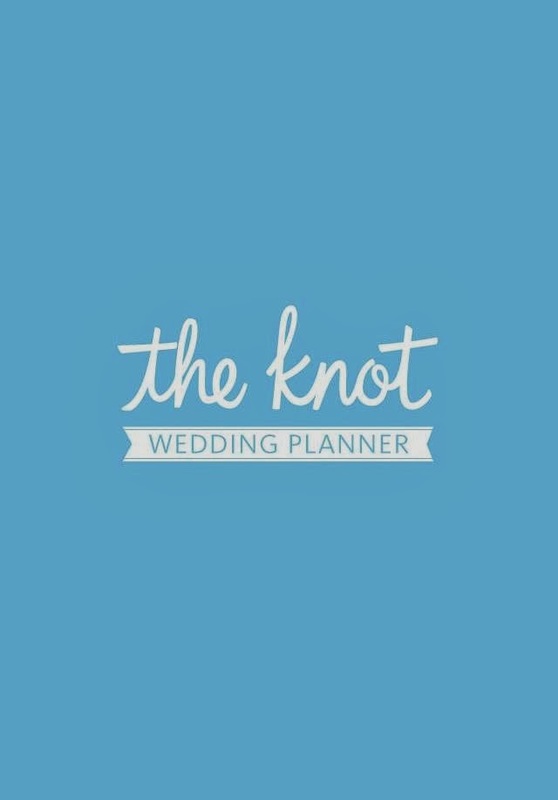 The Knot Wedding Planner is definitely a must for any blushing bride. It will keep your planning organized, on-track and stress-free! Better yet, it's all at your fingertips! Don't own a smartphone? Check out TheKnot.com. So enjoy your proposal, your wedding and EVERYTHING IN BETWEEN! You deserve it!! I am in no way affiliated with this app or company. All views and opinions expressed are my own.